Across Europe, Asia, the Carribean and of course the United States people are applauding their new best friends in Sweat Shield Ultra and Dry Body Wipes. 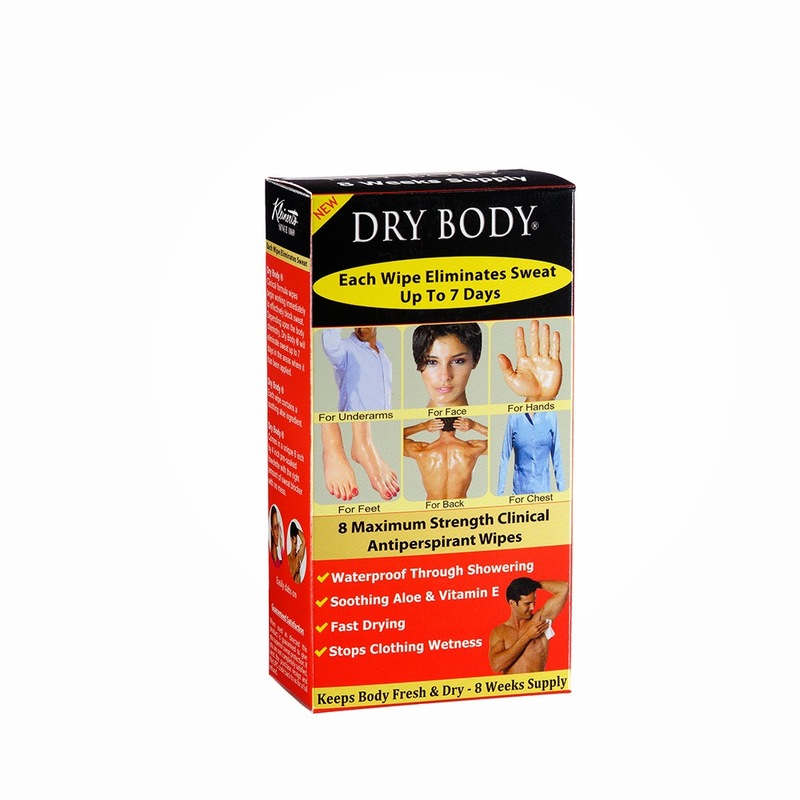 Having suffered from hyperhidrosis they are finding relief and confidence from these great Kleinert's products. So why not give them a try and see how they can improve your life.